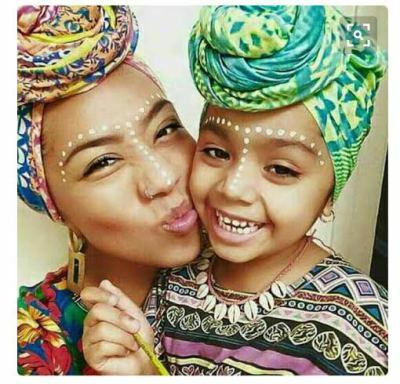 The term “African descent” refers to people who self-identify as Black, African Caribbean, African American, African Nationals and others of African ancestry from numerous countries who now live in the United States. A network of African descent as active participants in the ELCA across the United States, Puerto Rico and the U.S. Virgin Islands. The association develops important connections, advocates for congregations, promotes implementation of the National African Descent Strategy, and provides fellowship, learning and sharing opportunities. It also provides a forum for theological reflection for clergy and lay members through collaboration with other African descent organizations and networks. As people of African descent, it is the gospel of Jesus Christ that gives us the faith and freedom to join with all of our sisters and brothers to boldly participate in God’s work of restoring and reconciling communities in the name of Jesus Christ throughout the world. While the African Descent Lutheran Association identifies with a specific ethnic group and denomination, we love all people of God and welcome sharing in this work.